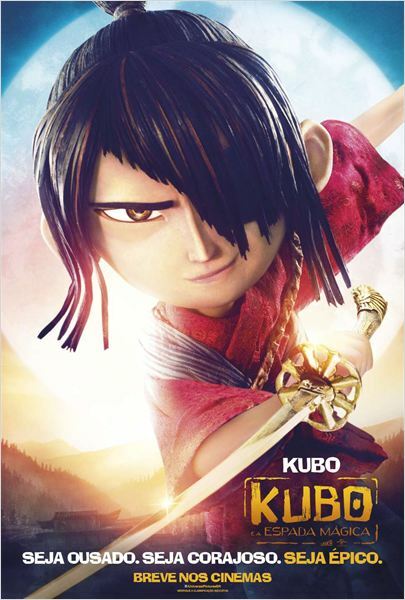 Kubo e a Espada Mágica (Kubo and the Two Strings, 2016). Trailer legendado. Roteiro: Marc Haimes, Shannon Tindle.